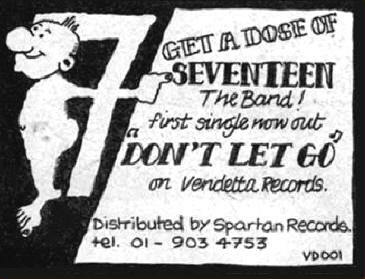 Vinyl Japan have re-released Seventeen‘s debut 1979 single Don’t Let Go / Bank Holiday Weekend (PAD78). 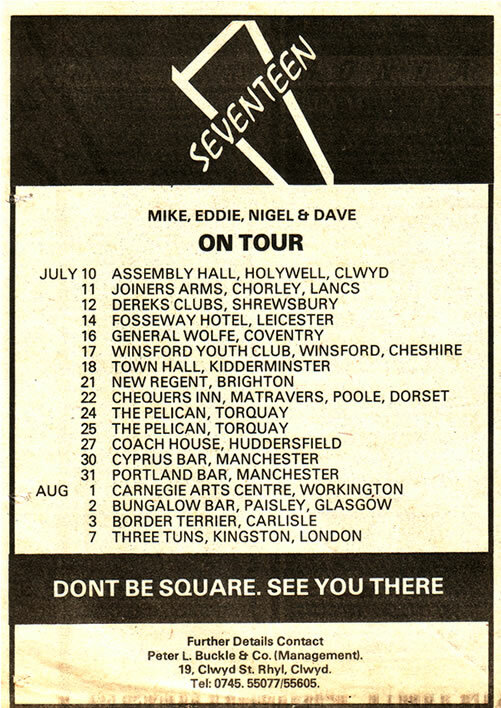 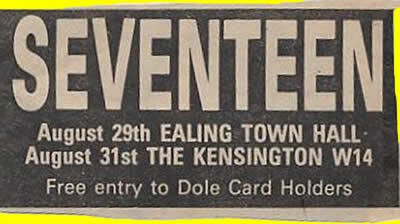 Originally released on the Vendetta label, this Rhyl band eventually became The Alarm. 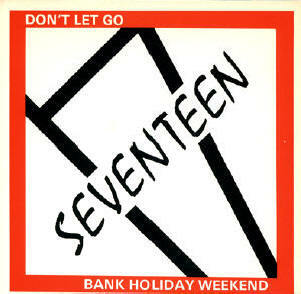 Click the pic to download / hear Bank Holiday Weekend.